Welcome to our toolbox! Here are the tools we use on a daily and weekly basis. Our work would be a lot harder without them. For the record, Emily is an affiliate with a few of these companies but we would recommend them even if she were not. Their products are truly worth it. If you’re like most of our readers, you use WordPress because you’ve heard it’s easy. But the truth is, WordPress is only easy when you know how to use it! It’s important to avoid common pitfalls and have a strong foundation. 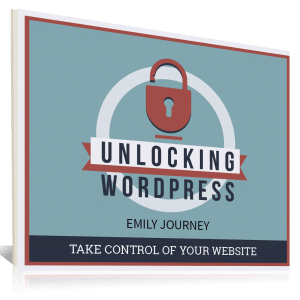 That’s Emily wrote this ebook, Unlocking WordPress. Many people overlook search engine optimization when it comes to WordPress because they assume that having a beautiful theme is all that matters. This doesn’t have to be you. 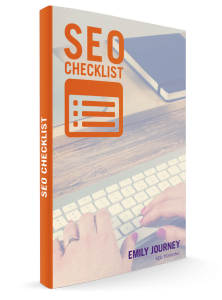 We’ve compiled a checklist for what you need to do to have great SEO. Download your free copy now. We’ve worked with many hosting companies in our experience as website developers and WordPress instructors. 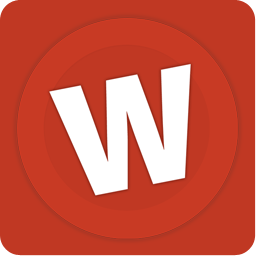 If you use WordPress, we recommend WP Engine. Learn More. We also use HostGator for hosting our websites. They offer month-to-month rates if you are not ready to commit to a full year of website hosting. The “Baby” shared hosting plan should be plenty of space and speed for most small to medium sized companies. Learn more. 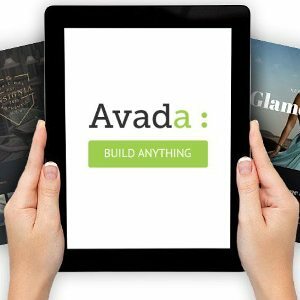 Avada is the #1 selling theme for WordPress users. This is the theme we recommend if you need your website to do backflips. It is a more advanced theme so it may be quite challenging for new users, but it comes with excellent documentation. Learn more. 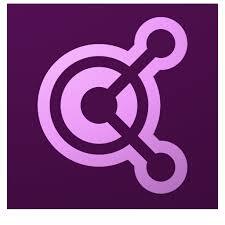 Our own website is built using a StudioPress theme on the Genesis Framework. We recommend their themes because they are built with SEO in mind. They offer high speed themes that look great right out of the box. Learn more. These themes are built with serious photographers and artists in mind. Minimalist designs. They include eCommerce functionality, too. Learn more. These themes have a modern look and are built to work with the popular Woocommerce plugin for eCommerce websites. Ever wonder where all of those beautiful photo quotes and banners on social media come from? Search no more. Canva is the secret weapon of social media managers and marketing teams everywhere. Learn more. 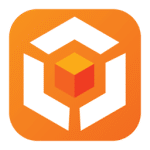 Easily generate beautiful three dimensional images with Boxshot. Think images of eBook covers, iPhones, stacks of CDs, and many other types of packaging. Learn more. This is one of our first stops before building or redesigning a website. Adobe Kuler is a great place to explore and create a color palette for your website. Learn more. 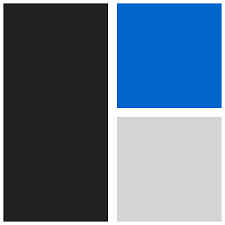 Screenfly by quirktools.com is a handy tool where you can see what your website looks like on a mobile phone or tablet. You can view any website simply by entering the URL and selecting the device type. Try it here. Hands down! 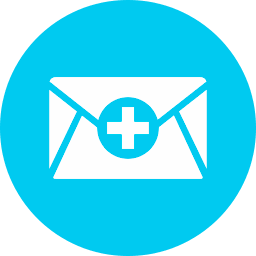 There’s no better tool than Google Business Email for managing business email and filtering out spam. Ever wonder where those fancy email signatures come from? Here you go! Learn more. Wufoo helps us create attractive forms, generate invoices, and integrates with most popular email marketing platforms like Mailchimp and AWeber. Learn more. This is what we use for sending email messages to our subscribers. 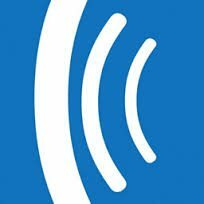 I’ve used several platforms and this one is excellent if you have a list of more than 1,000 subscribers. For smaller lists, I recommend the free level at Mailchimp. Learn More. This is what we use to create opt-in forms and deliver Emily’s ebook. 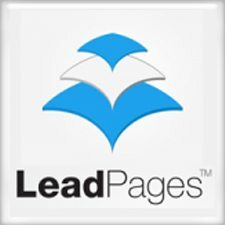 LeadPages is also a great tool for creating professional looking landing pages. Learn more. This tool is quickly becoming one of our favorites for creating website backups. 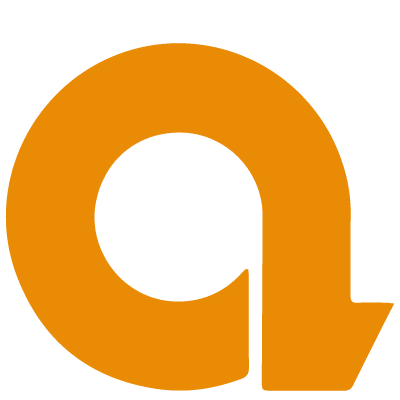 If your WordPress installation is built as a multisite, then you will want to choose Duplicator Pro instead of Backup Buddy. Learn more. Easily make backups of your website and store them in the cloud. 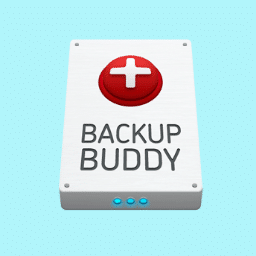 We use Backup Buddy to copy and migrate websites. Learn more. Emily uses a specific method of organization with Evernote and requires it of her team for task management. She says, “The combination of using Evernote with GTD has not only changed the way I work, it has changed my life.” Learn more. The simple task of scheduling can take up a lot of time. 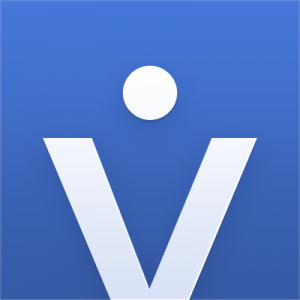 We’re able to avoid the back-and-forth of email scheduling with the vCita appointment scheduler on my website. It integrates with our other calendars so we don’t have to worry about double booking. Learn more. 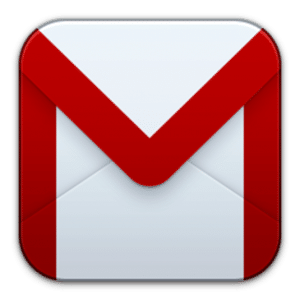 As a Google Business Email user, our company is using G Suite more and more. 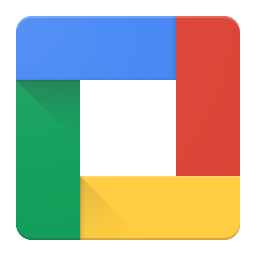 We got our feet wet with Google Drive and now we’re moving toward using the G Suite business tools over the Microsoft Office Suite. Learn more. Everything I know about sales I learned from Jeffrey Gitomer. Gitomer Learning Academy is a worthwhile investment to train your staff or sales team. Learn more. Whenever we travel, for business or vacation, we always use AirBnb. I will never stay in a hotel again! Here is $40 travel credit toward your first stay. Get it here.